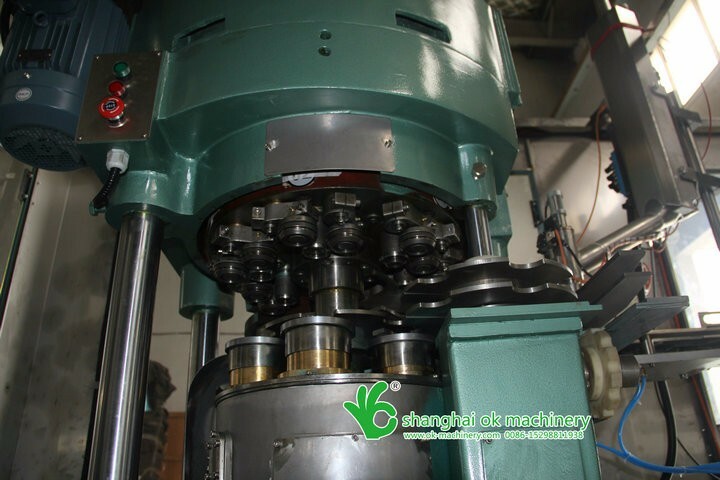 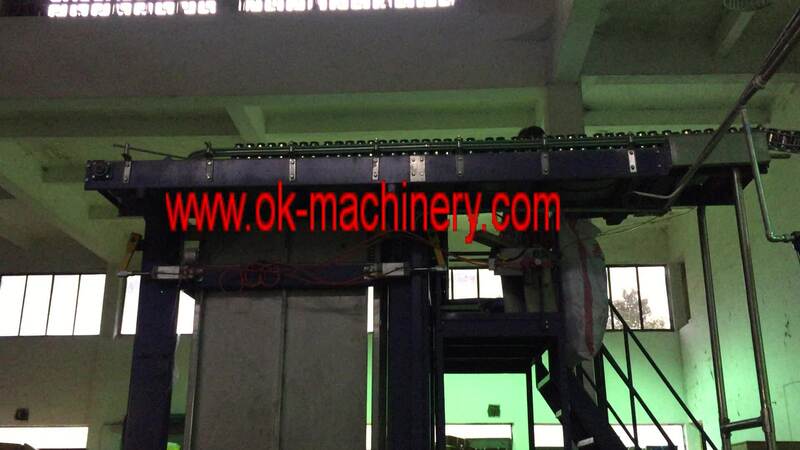 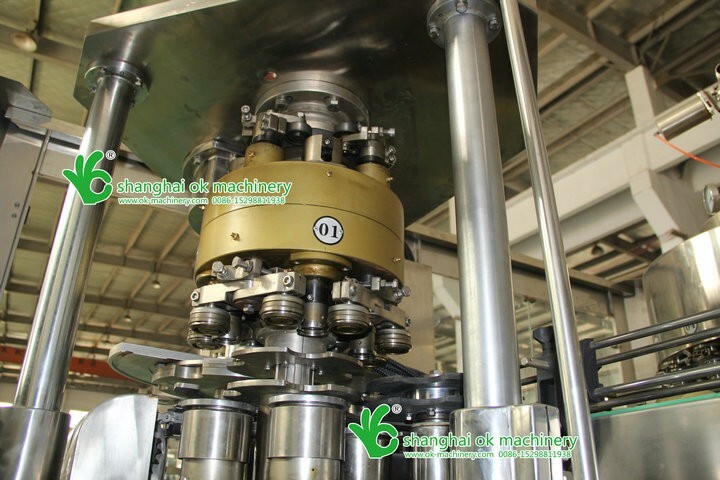 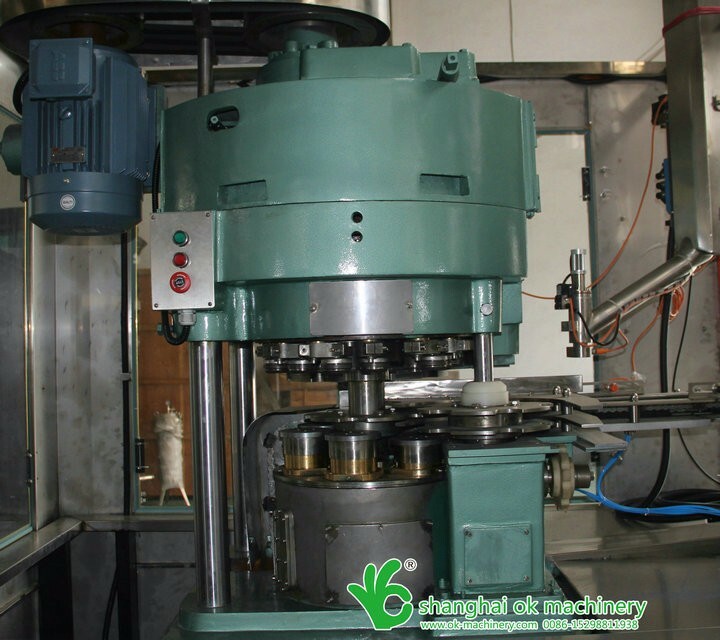 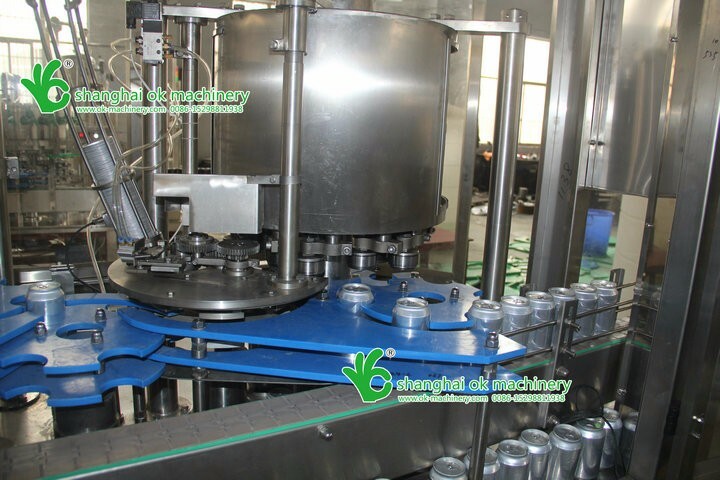 Capping of high speed capping machine has applied one first roller and second roller for one press head, so that double rolling and capping may be reached and operation can be convenient, it can be used together with filling machine. 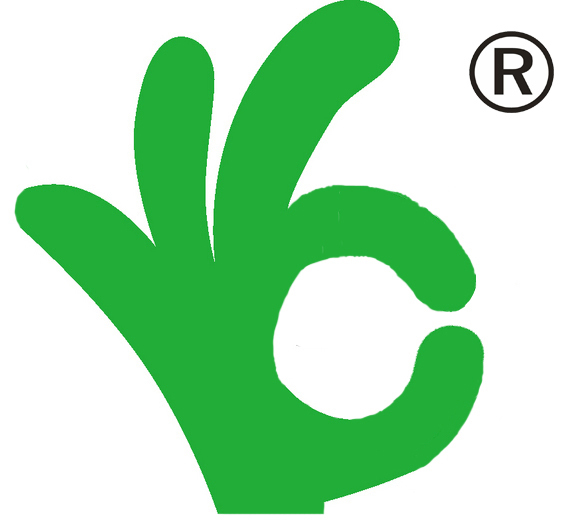 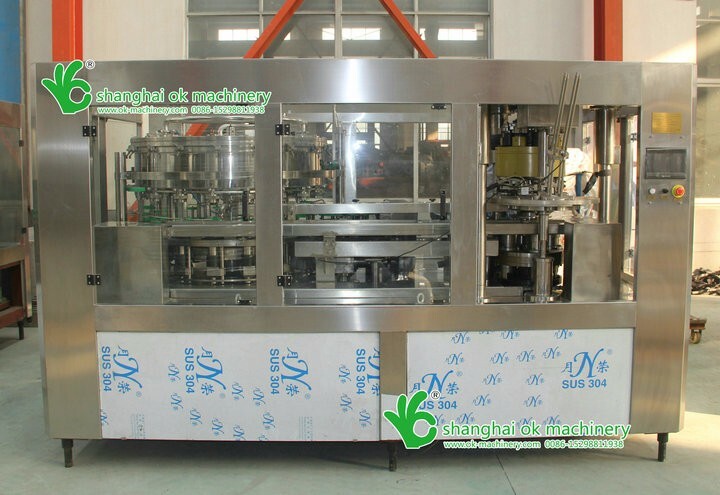 Power of filling machine is provided by this machine, so that absolute stability of machines can be reliable.At present, It has introduced latest computerized remote control system, the operation status users can be clearly show.so we can provide complete technical support to users. 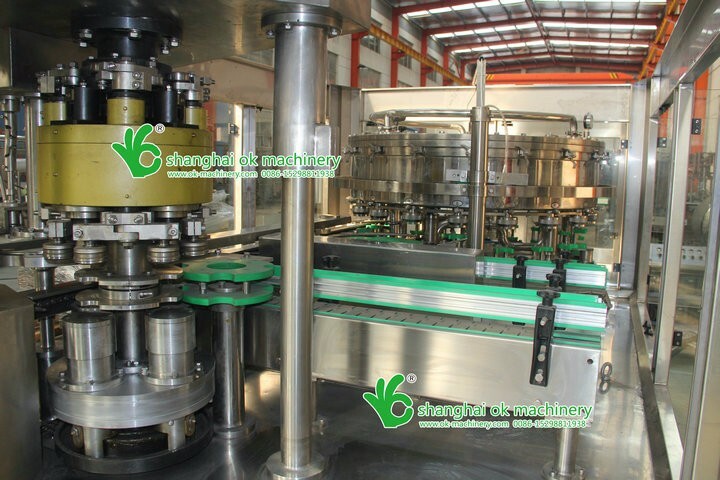 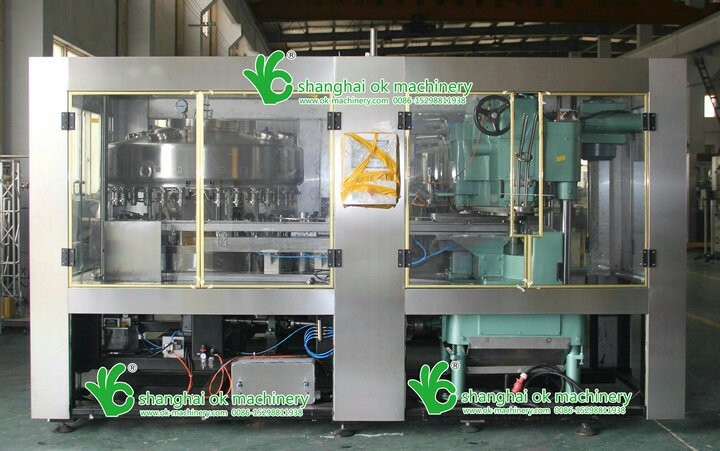 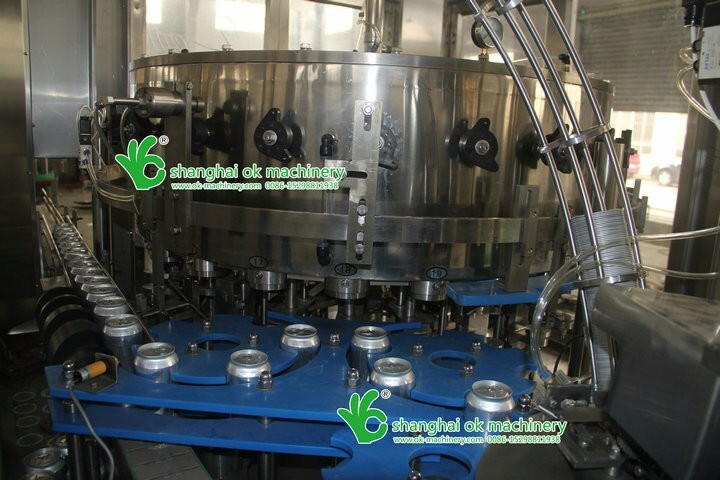 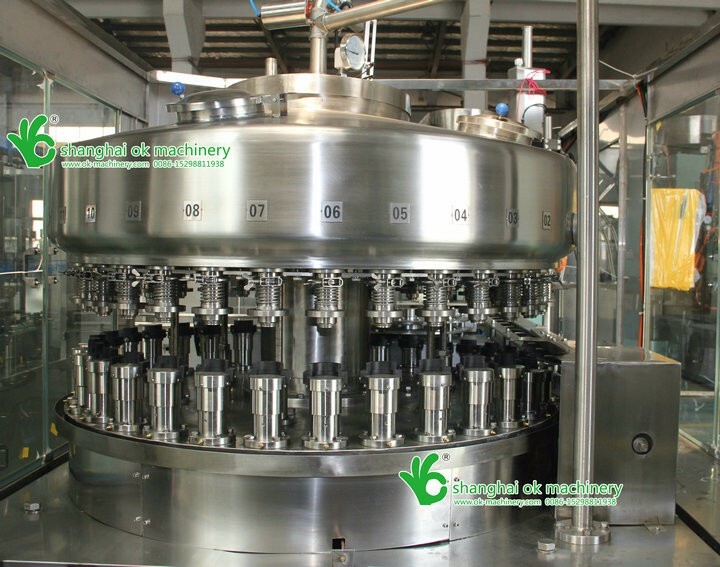 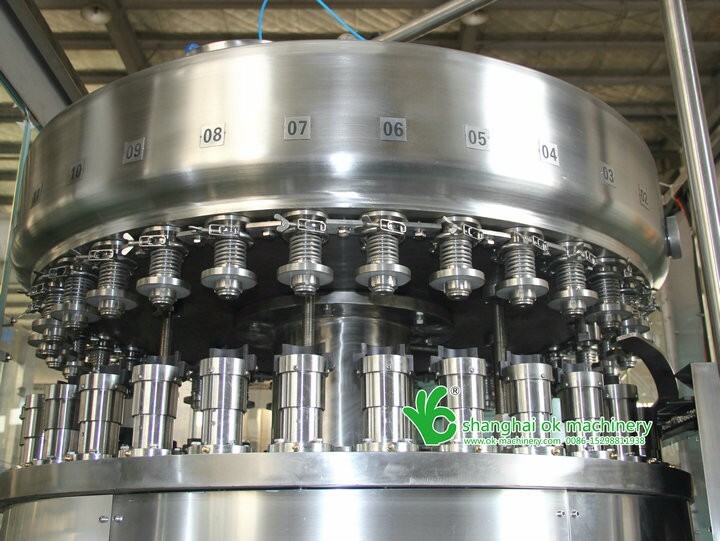 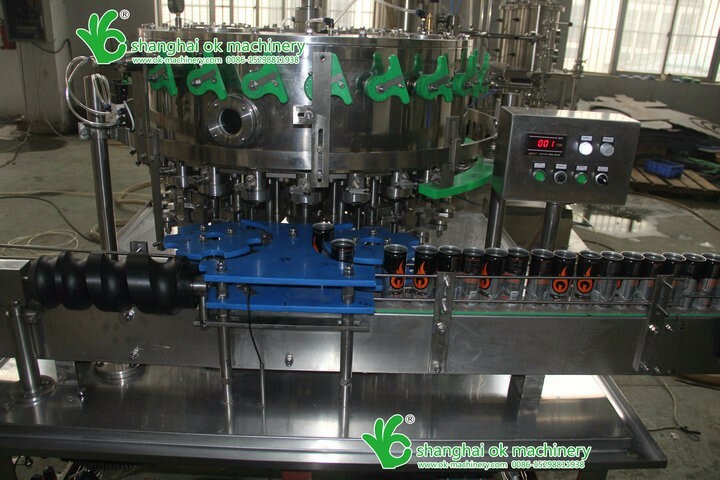 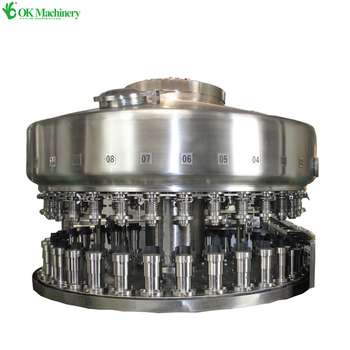 it can fill easy –pull cans, PET bottles, glass bottles and other containers, this machine can be used together with sealing machine.